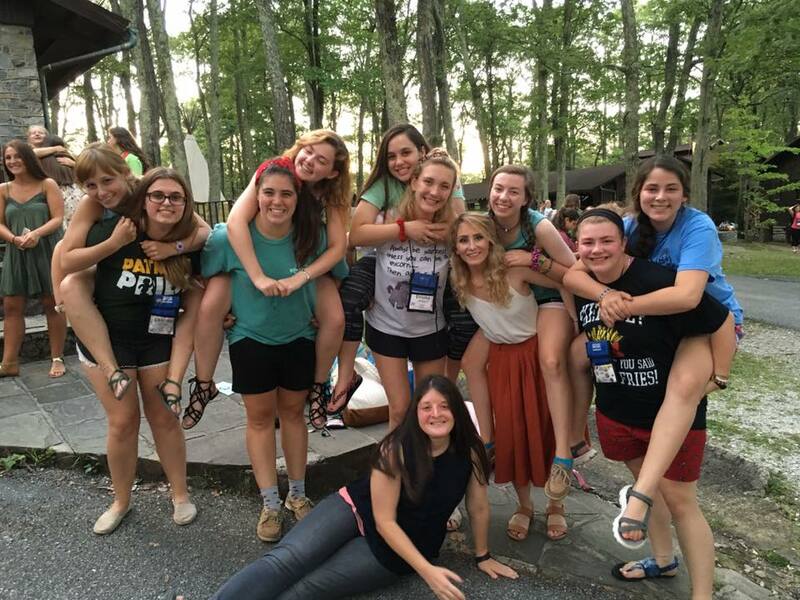 Our last camp counselor we heard from was Rachel, who has just returned from her first summer at camp. 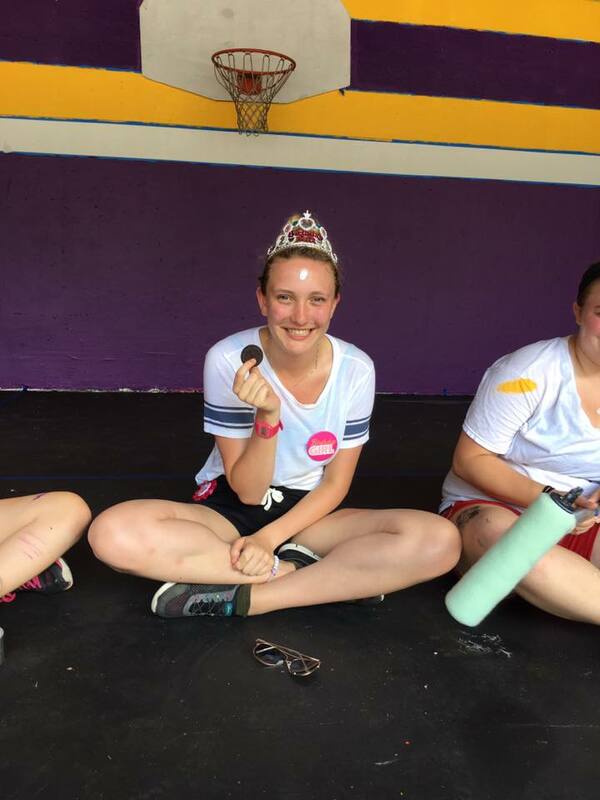 This week it’s over to Emma, who has also just had the time of her life in her first camp summer! It has always been something I have been interested in, I mean what could be better than spending a summer in America and also getting to make new friends for life at the same time. I applied through Americamp who were helpful through the whole process and were always there if I had any queries or concerns. I would definitely use their organisation again. I was a Drama camp counsellor meaning I would help run classes for all age groups and also help with anything needing to be done in the show which we done at the end of each session. Camp met my expectations and more, I knew it would be an experience that would change my life but I didn’t realise how much. I became so close to so many people who I would say are friends for life now. It is an experience which is hard to explain to others and all I tell people is just to go and do it. Bug spray is a must for camp, also a torch and a water bottle. 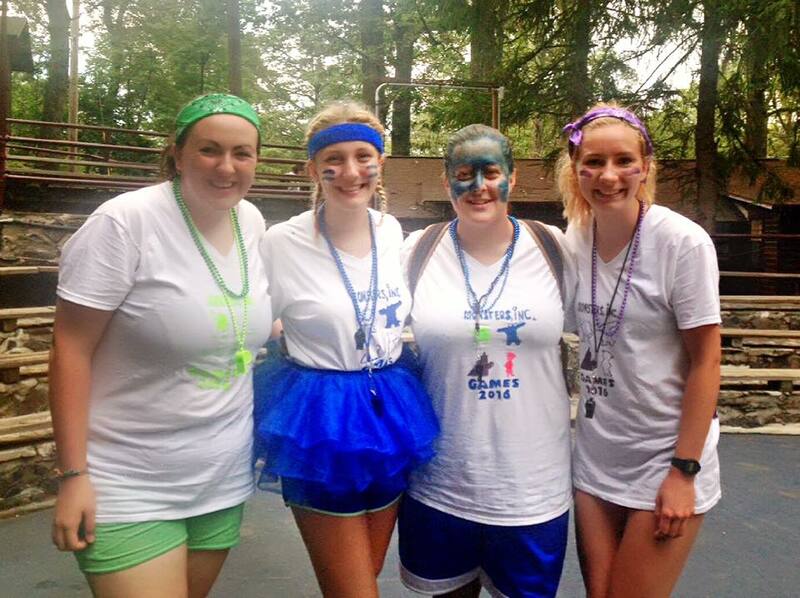 There are so many great memories at camp but one of the best memories was being a co-captain in colour games. Colour Games is a day each session where there are different activates that occur throughout the day. Every bunk is assigned a colour one of four colours and a theme is chosen. The theme when I was a co-captain was Monsters’ Inc to which I was the colour blue for Sully. It is an event all staff members and all the children enjoy and it is great as it is kept a secret from the kids so they don’t know when it is going to happen until a breakout occurs and it is revealed. I loved stuffed shells with garlic bread. With my unit group we had a song to Meghan Trainor’s song ‘Me Too’ and the line we always used to say to each other was “If I was you I’d wanna be C too, I’d wanna be C too I’d wanna be see too. I travelled in New York before camp for a few days and after camp I travelled with one of my friends from camp to LA, it was amazing! It made me believe in myself more and made me act differently towards people as everyone at camp gets on so it made me realise to always give people a chance no matter what. It is just the best summer job and getting to be a role model to my campers made me so happy. By them looking up to me it made me see how influential I was in their lives and also getting to know everyone at camp is amazing as it means I have new friends for life. 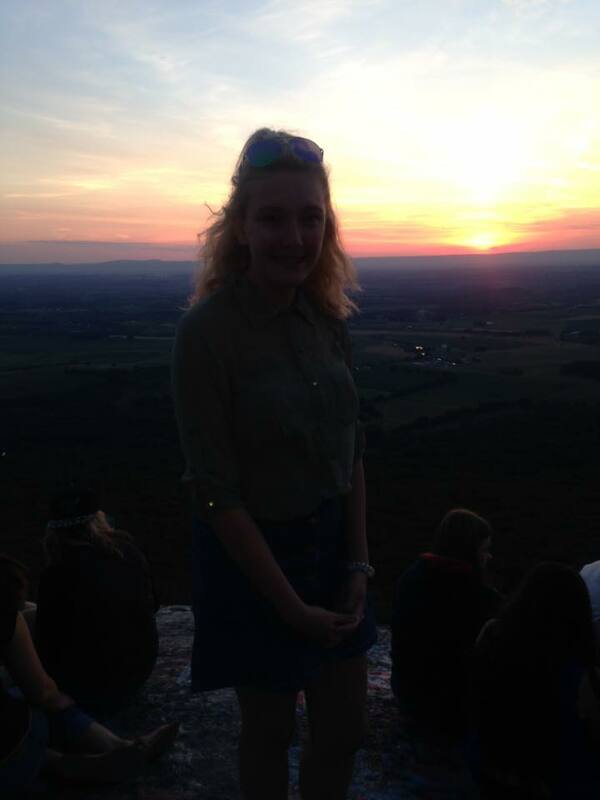 The worst thing at camp was definitely getting up so early and having to deal with the exhaustion. 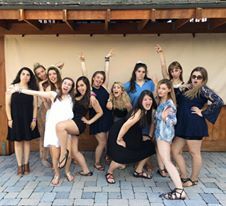 Camp taught me that it is ok to be different and to be yourself. 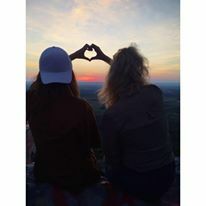 As my camp was an all-girls camp some girls were shy or intimidated by others but by showing them that it is good for everyone to have their own qualities it meant they were able to experience camp to its full potential and let them have a great summer. All I would say is just go for it. Before I went I was nervous about going and worrying if I would fit in but when I got to camp it was clear I had nothing to worry about. 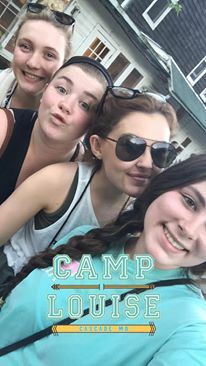 Camp is the most accepting place and everyone got on so well, it is like its own little bubble where you are cut off from the real world and have your own summer family. Everyone’s experiences will be different and everyone will take different their own memories away which will make them into a better person. Though you do need to be determined and stay positive even when you have your bad days as it is not just memories for you you’re creating but for your children too, you influence their lives more than you can imagine and honestly it is one of the most rewarding experiences ever.